Green Sea Turtle 2. Green Sea Turtle 2. 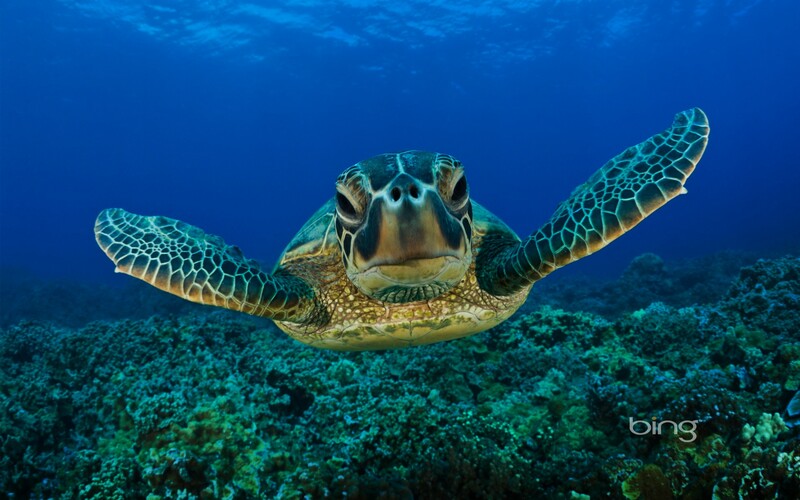 HD Wallpaper and background images in the Animals club tagged: green sea turtle 2. This Animals wallpaper contains hawksbill turtle, hawksbill, hawkbill, tortoiseshell turtle, eretmochelys imbricata, green turtle, chelonia mydas, loggerhead, loggerhead turtle, and caretta caretta.